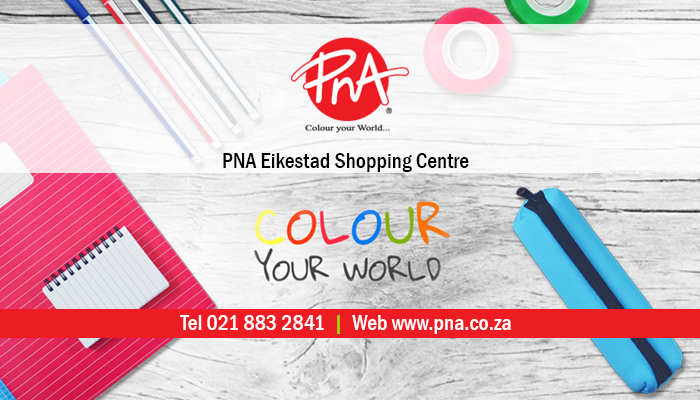 If you are looking to stock up on school or art supplies, or need to buy more office stationery, then PNA Stellenbosch is your one-stop stationery shop! 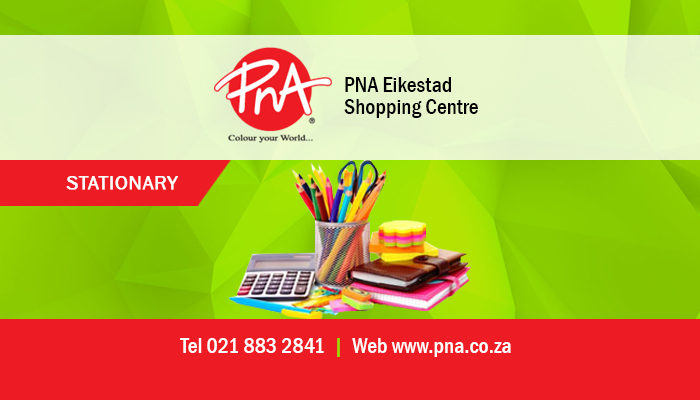 PNA has been a well-loved South African stationery brand since its inception in 1992, and has grown to 70 stores nationwide. The store stocks a wide variety of scholastic stationery products, such as project paper and cardboard, adhesives and a variety of covered and uncovered notebooks for students. 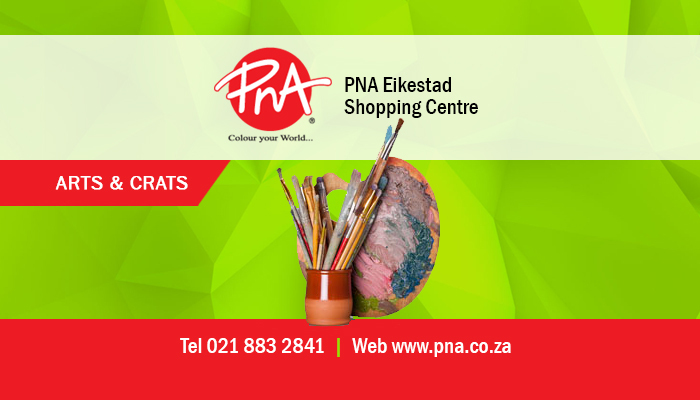 PNA Stellenbosch also stocks and sells various high-quality arts and crafts essentials, including scrapbooking paper, acrylic paints and drawing implements. The staff at this well-stocked store are also experts in giving creative advice and ideas about arts and crafts projects, from home-made birthday gifts to fabulous hand-made decor items – you can truly let your imagination run wild with the amazing products in PNA Stellenbosch! 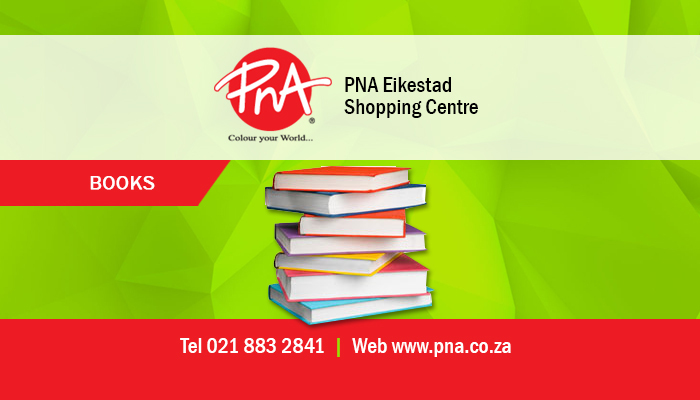 All PNA stores stock office essentials in their stores, and PNA Stellenbosch has a wide range of these products available. Office workers can stock up on all the necessary products, including calculators, carbon notepads, shorthand notebooks and machines such as paper shredders and laminators. There are also a number of office consumables for sale, including printer cartridges, CDs and batteries. There is a physical store located in Stellenbosch, for anyone who needs to stock up on some of the fantastic arts and crafts supplies available, and clients are also able to browse their comprehensive online catalogue in order to find what products suit their needs best. If you would like to stock up on stationery or arts and crafts supplies, please feel free to visit their website for further details. 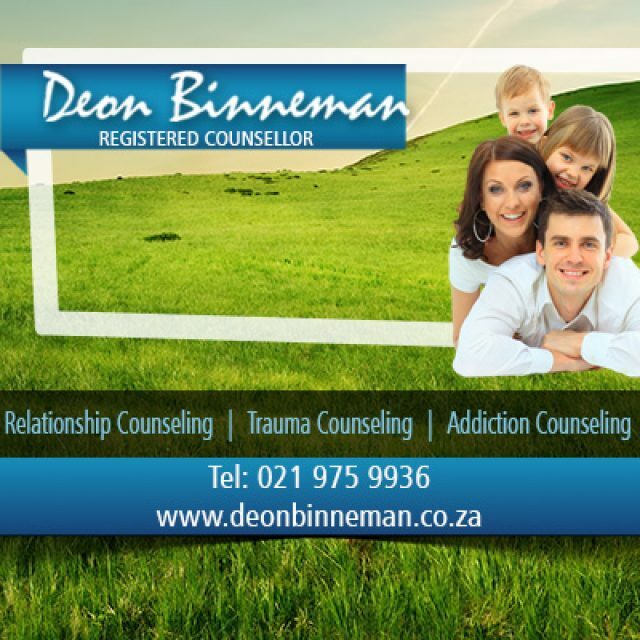 Deon Binneman specialises in relationship, pre-marital, trauma and addiction counselling. 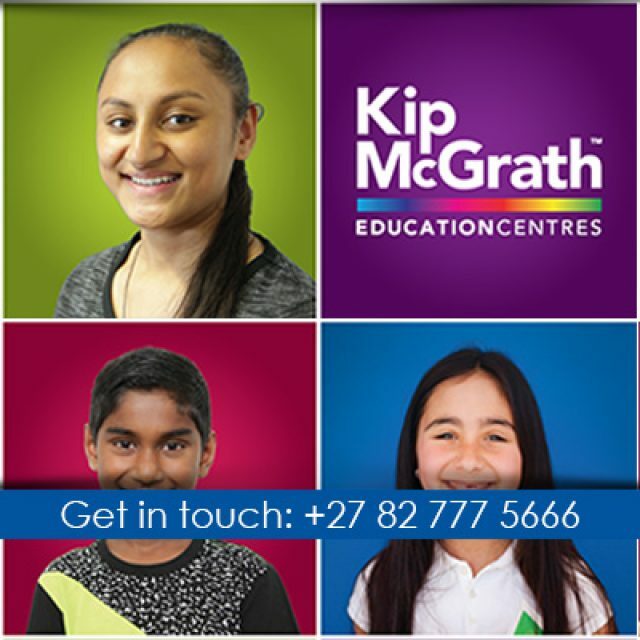 Our lessons are structured to your child’s specific needs! 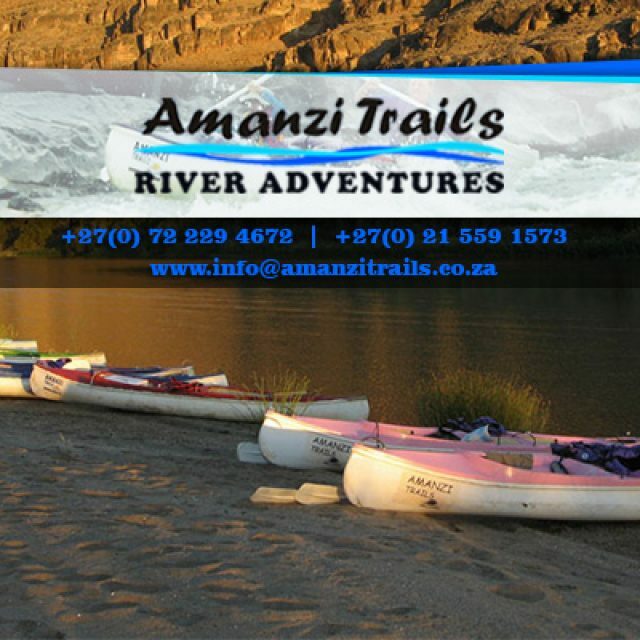 Amanzi Trails specialises in Orange River rafting adventures in Namibia. 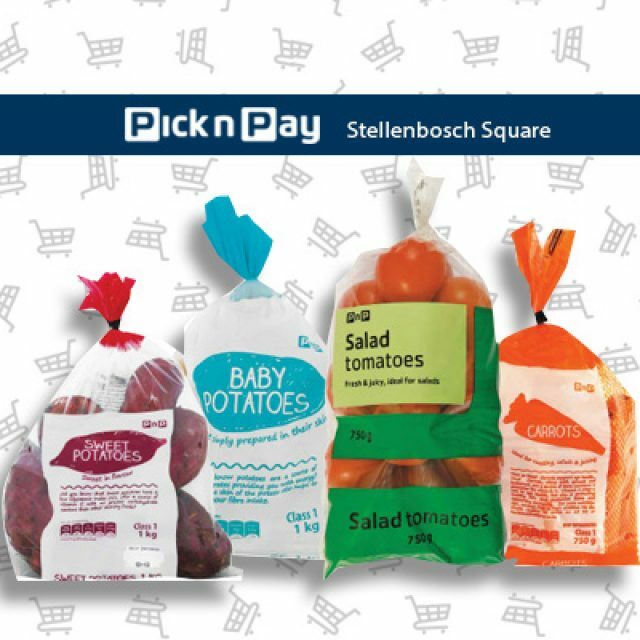 Pick n Pay Stellenbosch Square is conveniently located in the trendy Stellenbosch Square, with easy access from the R44.